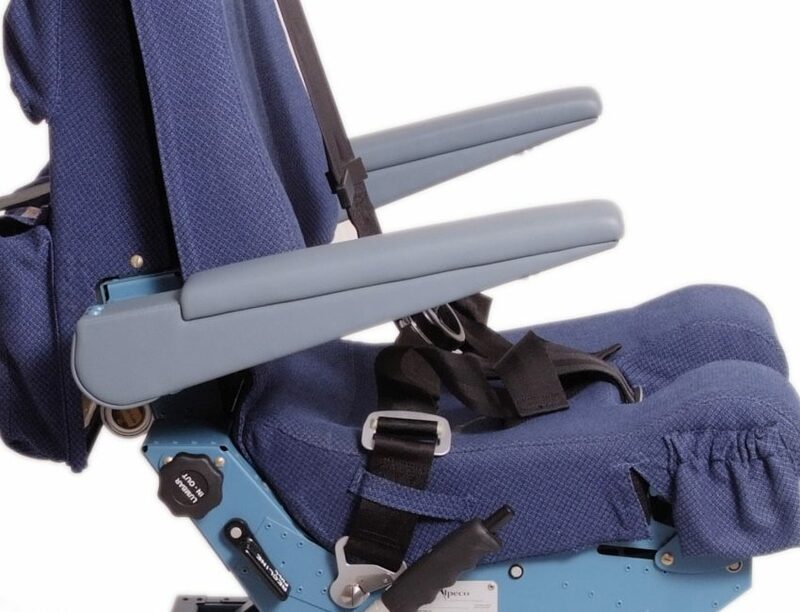 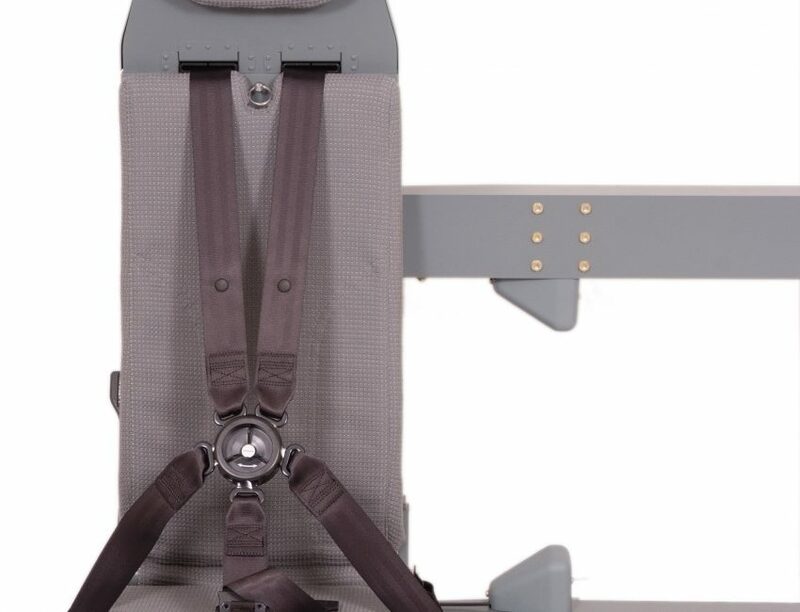 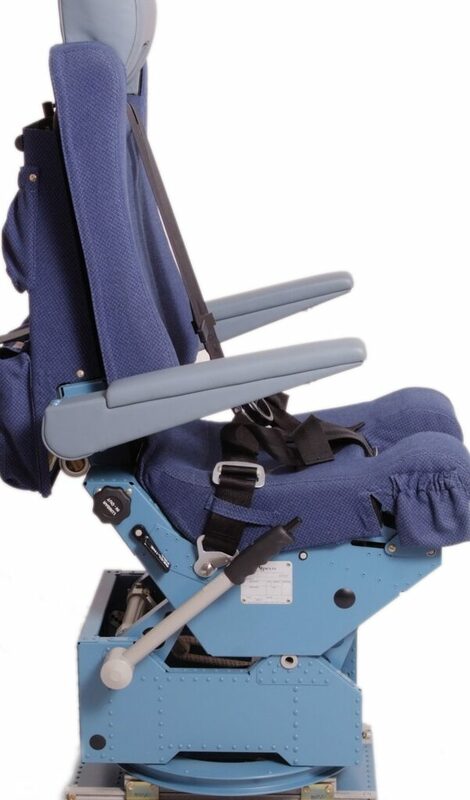 Using our expertise in pilot and co-pilot seat design, our operator seats feature fully contoured pan and back cushions to enhance the comfort of the occupant, particularly during long missions. 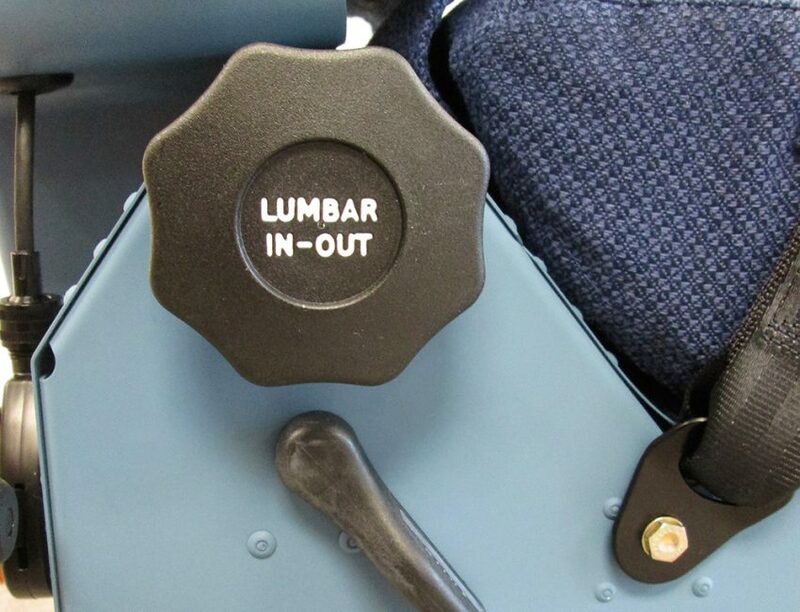 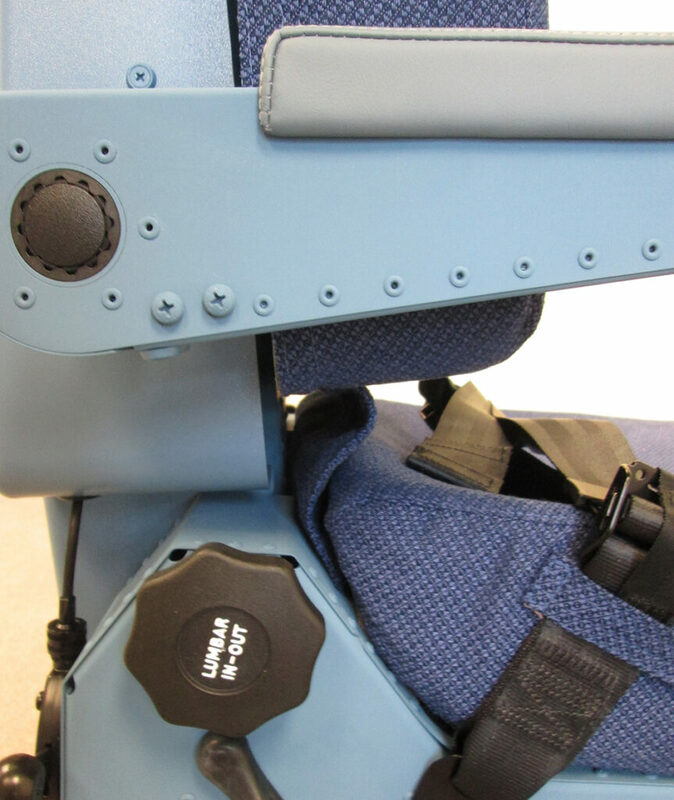 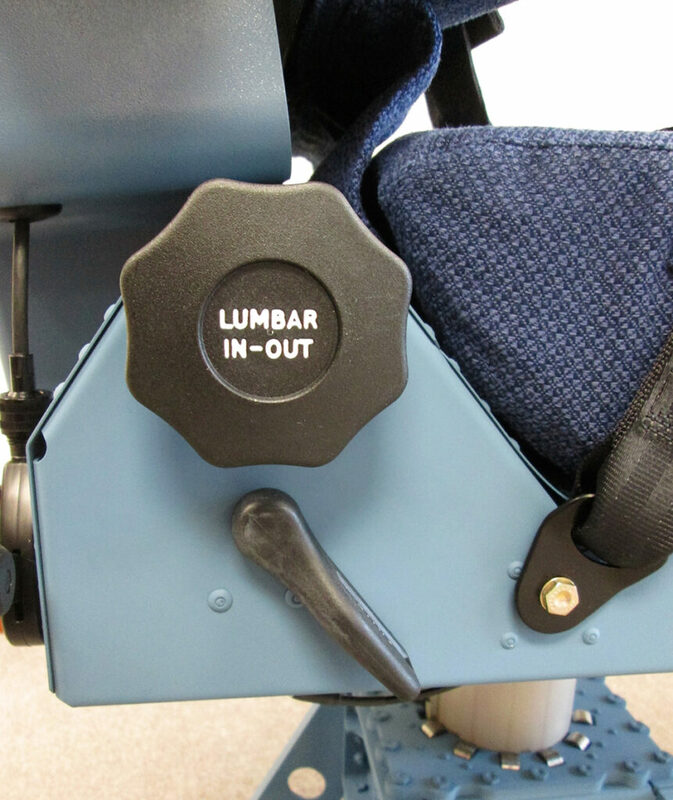 A range of adjustments is available to meet the requirements of specific applications, such as horizontal and vertical movement; rotation; thigh angle; horizontal and vertical lumbar; headrest rotation; armrest angle, and recline angle. 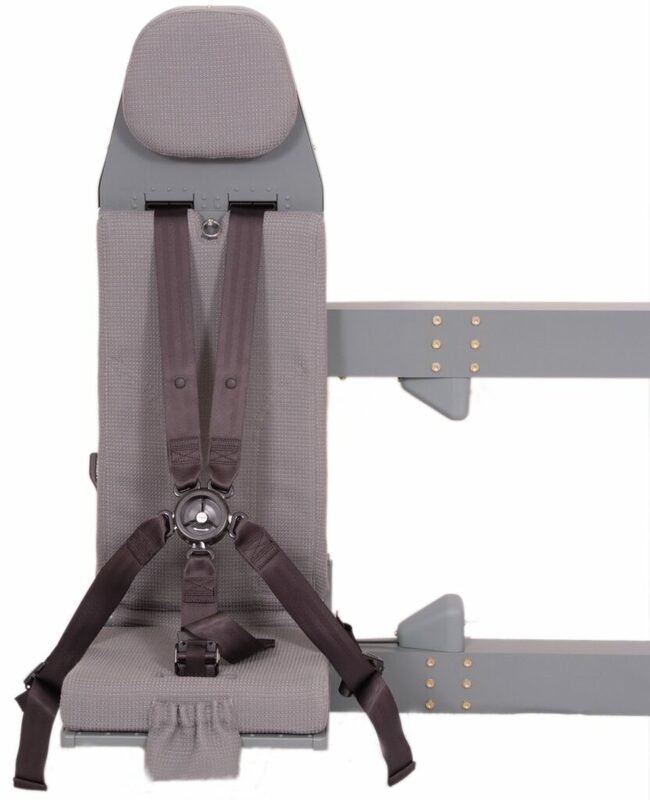 We have many years of experience in designing and qualifying seats to meet stringent military requirements. 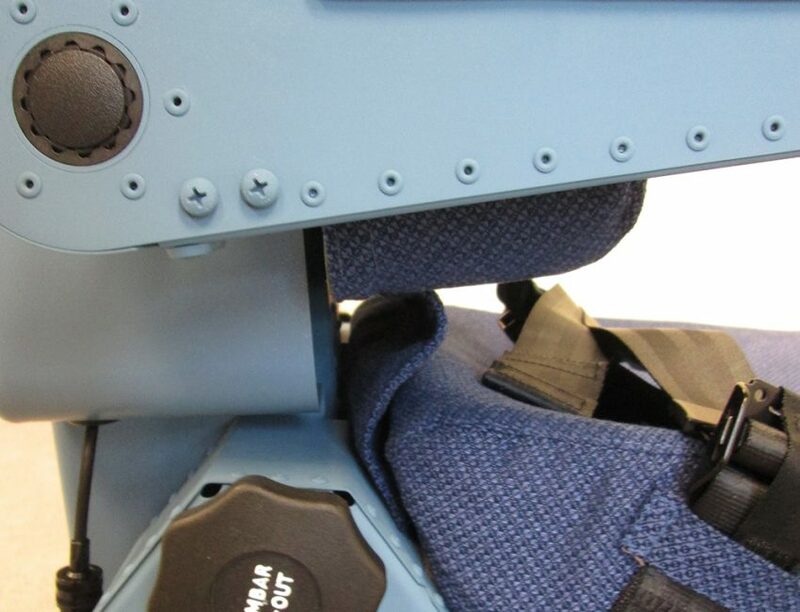 Typical applications include military transport and maritime reconnaissance patrol aircraft.